Caregivers of patients with chronic kidney disease experience great burdens. Changes in these caregivers’ quality of life (QOL) before and after their children underwent kidney transplantation (KTx) were evaluated in this prospective study. The sequential QOL scores of 31 caregivers (median age 38.5 years) whose children (5.8 years) underwent KTx from 2012 to 2014 were studied. The same questionnaires were administered before and 1, 3, and 12 months after KTx. 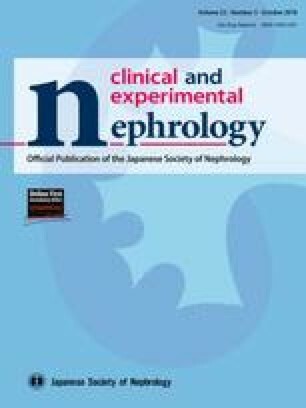 We evaluated whether the following factors were associated with QOL: pre-transplant dialysis, recipient’s mental and/or motor disability, and acute rejection or infections after KTx. The average QOL score before KTx (3.40) was higher than that of the general population (3.23). Despite a temporal decrease at 1 month (3.15), the final QOL scores were maintained at 3 months (3.40) and 1 year (3.42) after KTx. The mean QOL scores were significantly higher for caregivers of patients with than without dialysis before KTx [3.46 vs. 3.28 (p = 0.041) at 3 months and 3.53 vs. 3.18 (p = 0.001) at 1 year, respectively]. Conversely, these scores were significantly lower for caregivers of patients with than without disabilities [2.97 vs. 3.20 (p = 0.021) at 1 month, 3.18 vs. 3.46 (p = 0.006) at 3 months, and 3.10 vs. 3.50 (p = 0.001) at 1 year, respectively]. Dialysis of children before KTx was a particularly larger burden for caregivers. The child’s comorbidities and social adaptation problems might be focused after KTx, we need to evaluate for more long-term QOL of caregivers. We thank Angela Morben, DVM, and ELS from Edanz Group (http://www.edanzediting.com/ac) for editing a draft of this manuscript. Yuko Hamasaki belongs to an endowed department sponsored by Asahi Kasei Pharma Corporation, Novartis Pharma K.K., Chugai Pharmaceutical Co., and Astellas Pharma. Ken Sakai received annual consultant fees from JMS Co. Ltd. The other authors have no potential conflicts of interest to disclose. All procedures performed in studies involving human participants were in accordance with the ethical standards of the institutional and/or national research committee and with the 1964 Helsinki Declaration and its later amendments or comparable ethical standards. 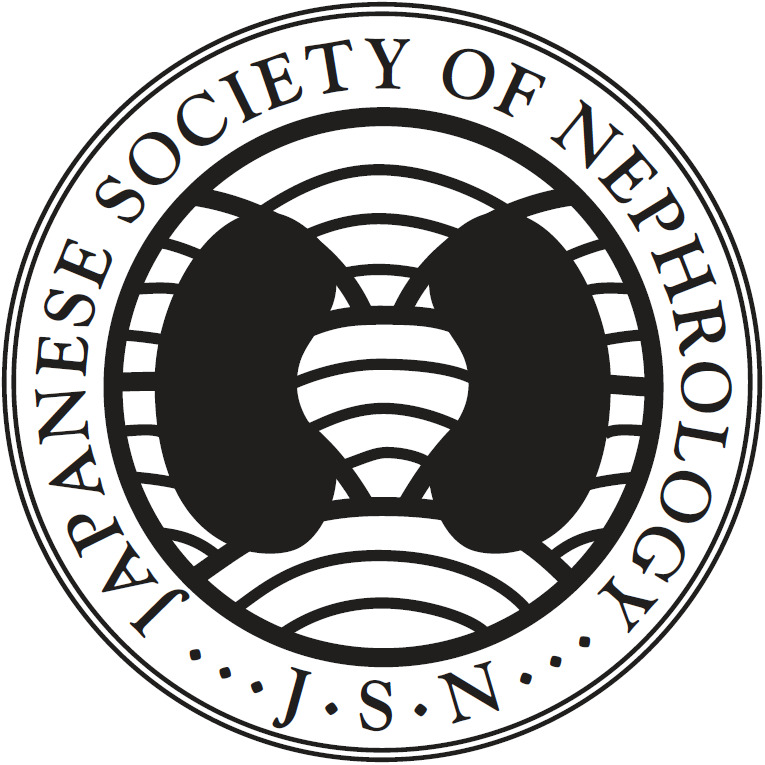 The study was approved by a central ethics board at Toho University Omori Medical Center, the principal investigator’s institution (approval number: 24-124).